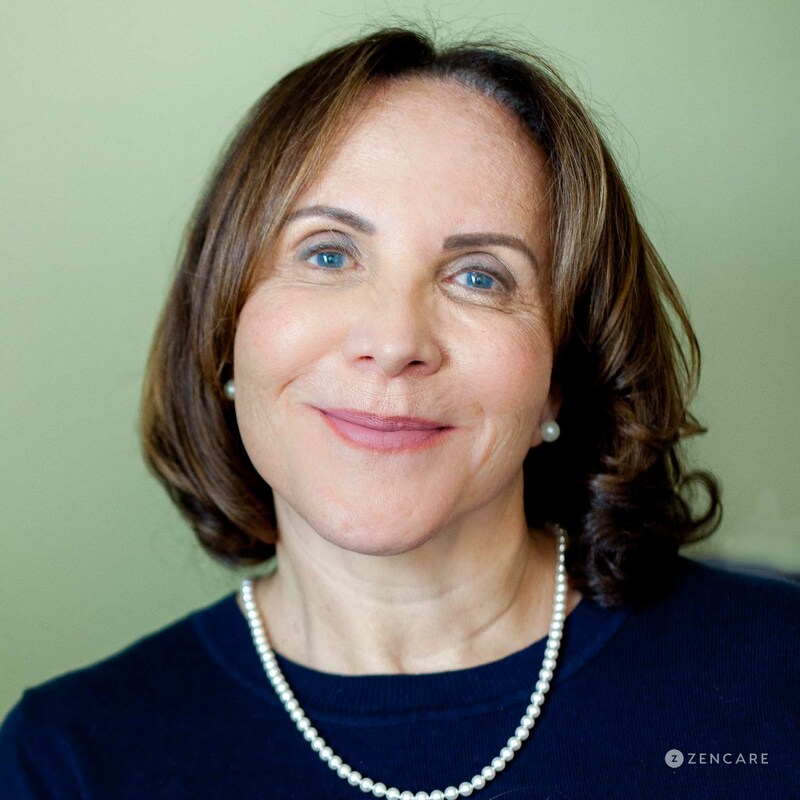 Alexis Beck is a dietitian and nutritionist in Brookline, MA specializing in eating disorders, bariatric nutrition, prenatal nutrition, type 2 diabetes, menopause, obesity, and disordered eating. She sees children, teenagers, young adults, college students, adults, and parents. Alexis also offers evening and weekend remote video sessions. Insurance is not accepted for these sessions. Confidential screen sessions available locally, nationally, and internationally. Alexis Beck is a Registered Dietitian and Medical Nutrition Therapist in private practice in Brookline, MA. 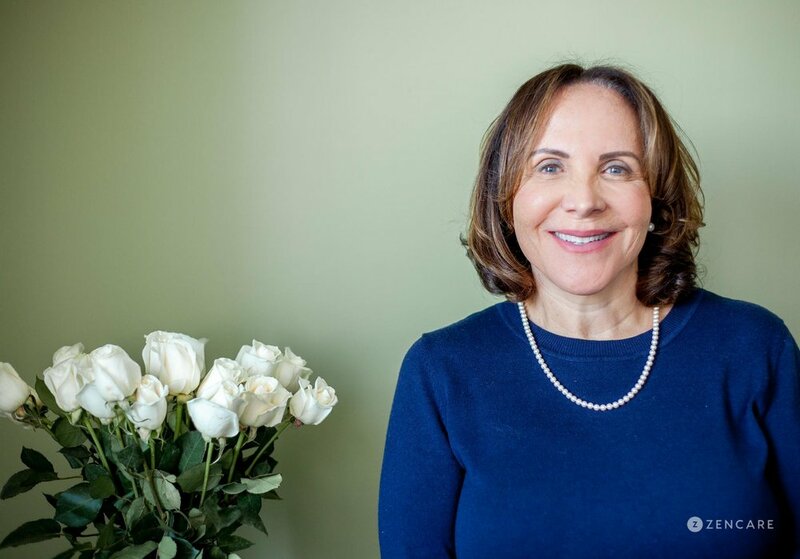 A seasoned clinician and leader in the field of disordered eating, her goal is to help clients form healthy relationships with food, eating, and their bodies. Alexis specializes in disordered eating, eating disorders (including anorexia, bulimia, binge eating disorder, orthorexia, and avoidant restrictive food intake disorder), bariatric nutrition counseling (pre- and post-surgery), prenatal nutrition, Type 2 Diabetes, as well as coaching pre/post Bariatric surgery. She works with children, teenagers, young adults, adults, and parents. By offering evidence-based Medical Nutritional Therapy, Alexis helps her patients find relief, recovery, and results. Alexis attended Cornell University for her undergraduate degree in nutrition, followed by a dietetic internship at Massachusetts General Hospital. She continued her medical education at the University of California at Berkeley, where she completed her Masters in Public Health, and is currently pursuing a Doctoral degree in psychology at Harvard. She has been recognized as Dietitian of the Year by the American Dietetic Association and has been in private practice over 30 years. Alexis's years of experience and supportive, collaborative, and personalized style sets her practice apart. When she is not treating patients, she enjoys hiking, horseback riding, and interior design. Eating disorders – This is our unique approach to helping you manage your relationship with eating and your weight. We understand that there are many levels of a poor relationship with food, and it doesn’t mean that you are necessarily over- or underweight. All are on the rise among our adolescents and adults. And the incidence among boys and young men is increasing as well. We are uniquely trained and equipped to support you and your son or daughter through the recovery process. 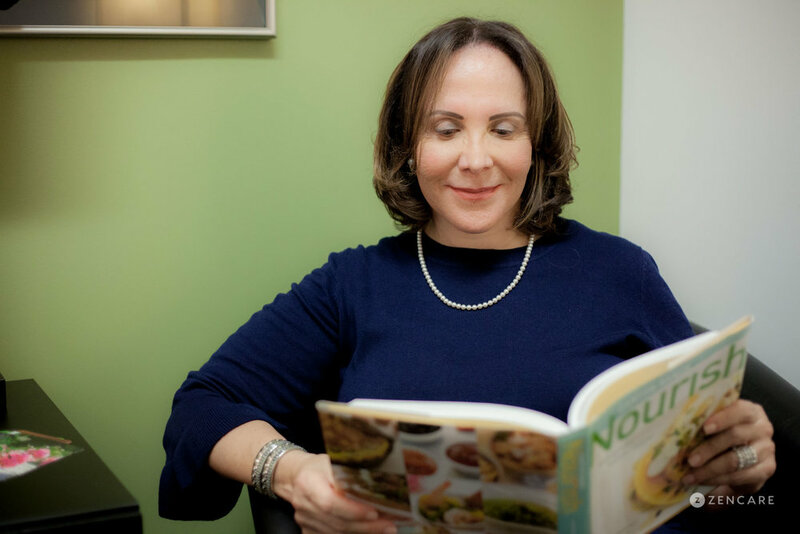 THE A, B, Cs of Eating Disorders: Anorexia, Bulimia, Compulsive Eating…we get it…and your nutritionist will navigate you through all of this with her team of doctors and therapists and you will get better! It won’t take forever like most programs - you will be amazed at how quickly our patients recover - but not until you are ready. We won’t push you and we’ll take care of your special needs. Obesity / Overweight / Weight Loss Relapse – Do you find it impossible to lose weight? Impossible to keep off any weight you lose? Have you eaten through your bariatric surgery? Menopausal? And cannot get rid of the weight gain? Stress, deprivation and shame are often associated with the process of losing weight. Whether its 10, 20, or 50 pounds - we understand. Offering original, innovative and personalized strategies and techniques, we get underneath the weight and get to the heart of the matter for results and sustained weight loss and weight management. Therapist’s note: Insurance is not accepted for remote video sessions. Therapist's note: Alexis can provide you with paperwork for reimbursement from your insurance company if you are seeking out-of-network sessions. "The relationship we have with eating and our bodies is so so personal. And like other relationships, these relationships can become dysfunctional. And when they do, we can feel shame, alone and lost. It is so important that you have a safe, authentic, empathic, knowledgeable space to share, learn, recover and set yourself free from the challenges of a difficult relationship with eating, food and or your body. I truly understand, having traveled this road myself. Together we can find peace of mind, body and spirit--and recovery."